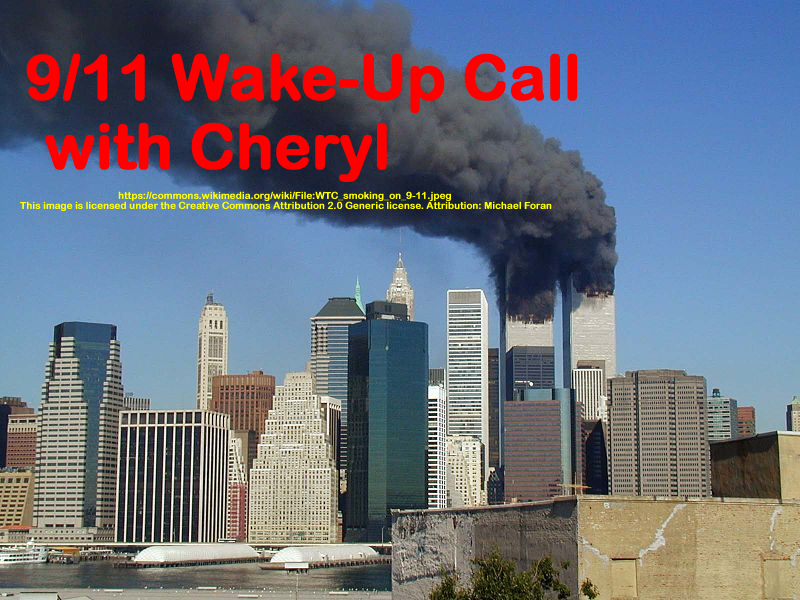 Cheryl discusses Russ Baker’s book “Family of Secrets: The Bush Dynasty, America’s Invisible Government, And the Hidden History of the Last Fifty Years” and then plays a speech given by Baker at the Treason in America conference in March of 2010. This is another must-read book and must-hear speech. In two parts–part 2 immediately follows part 1. This show was broadcast on June 29, 2017. This entry was posted on Wednesday, July 5th, 2017 at 9:10 pm	and is filed under 9/11, 9/11 Wake Up Call, Anti-War, Education, False Flag/Fake Terror, Freedom, Geopolitics, Human Rights, Justice, Law, Neoliberalism, News, Politics, Protest, War Crimes. You can follow any responses to this entry through the RSS 2.0 feed.